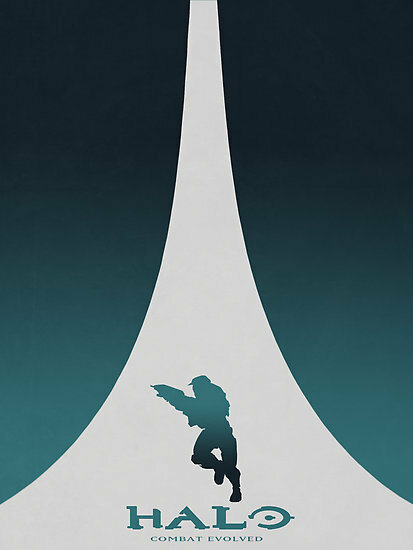 If you're a Halo fan in need of wall decorations, look no further. Artist Scourge07 has made gorgeous posters for eight games in the series with Photoshop and you can order them right now. 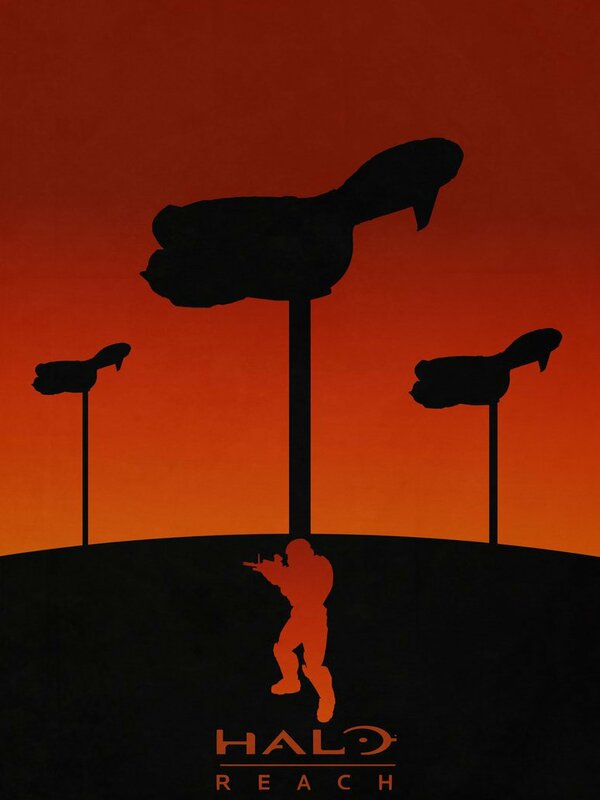 Scourge07's collection of posters include all the shooters, from Halo: Combat Evolved to Halo 4. 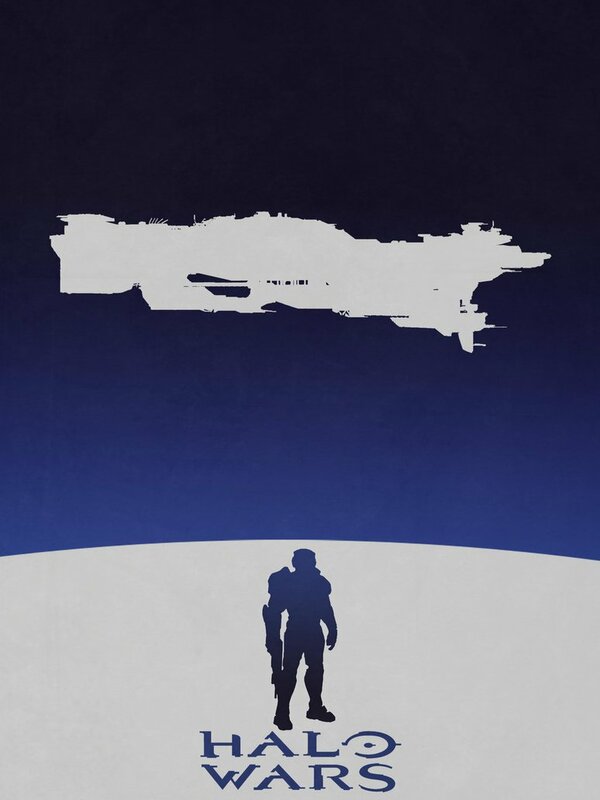 He also made posters for the real-time strategy game Halo Wars and arcade-style Halo Spartan Assault. I suspect Halo 5 will be added to the gallery once that game's released. The art style is very minimalist. Each features the silhouette of the game's main character, a logo, and a simple landscape. 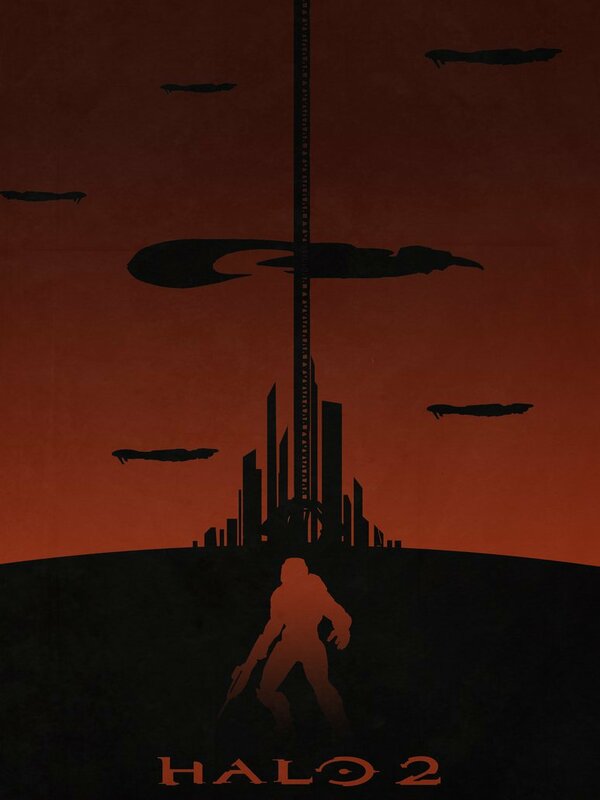 For example, the ODST poster shows the skyline of Mombasa. My favorite of the bunch is the Combat Evolved poster. 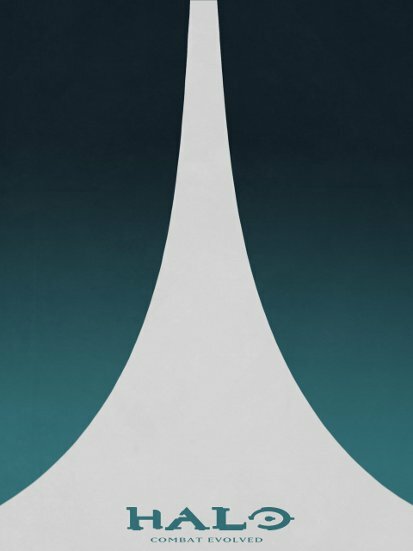 Most of the canvas is just a white funnel shape - part of the titular "Halo." It's so basic but it manages to bring me back to 2003 when I first played it on PC. If this art strikes your fancy, you can buy the posters at Redbubble. The prices range from $14 for 16.4" x 21.9" to $37.90 for 33.2" x 44.2". You can even get a matte finish on them, though this costs more. The store also offers cards and prints of other sizes. This alternate version might be even better than the original. It's not that recognizable if you're not a series fan but then again, you wouldn't buy the poster if you weren't a super-fan to begin with. Unfortunately, the alternate version is not on sale at the moment. A few of the posters are in the gallery below. You can check out the rest, along with Scourge07's other work, at his DeviantArt page. He's got a lot of other Halo art there, ranging from a line sketch of Carter-259 to a digital painting of Master Chief dueling a Promethean Knight. Great stuff, all of it.